CHRISTMAS: TIS THE SEASON FOR GIVING AND GIFTING…. I, Renee AshleyBaker, am a woman who loves fragrance. So much so that I want to produce and market my own fragrance. I’ll call it “Renee #9 by Chanel” or “Renee Perfume by Chanel” …(Of course I’ll be talking in greater detail with Chanel about this). Anyway–there is nothing like wafting into a room and leaving a scent flowing behind you. (The looks on peoples faces when I enter a room wearing a fragrance can only be described as ‘delightful). Below are some websites for women who just have to wear a “fragrance”. 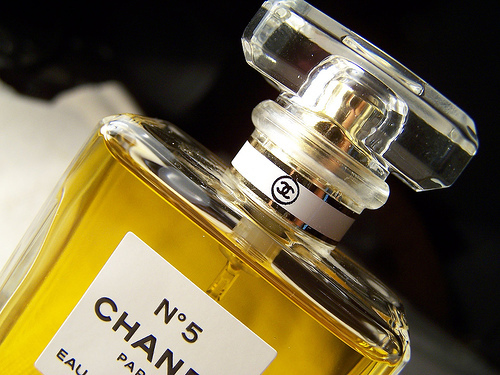 And Below is the only fragrance for a woman to wear—“Chanel”…. You are currently browsing the archives for the Ann Frank category.